Last November, while I was in Singapore for a cousin’s wedding, I visited the Singapore Flyer. 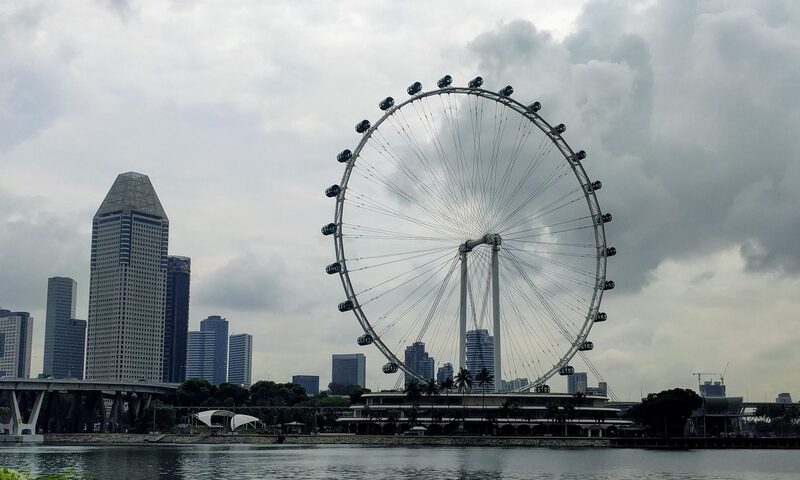 The following is how the official website describes the Singapore Flyer. 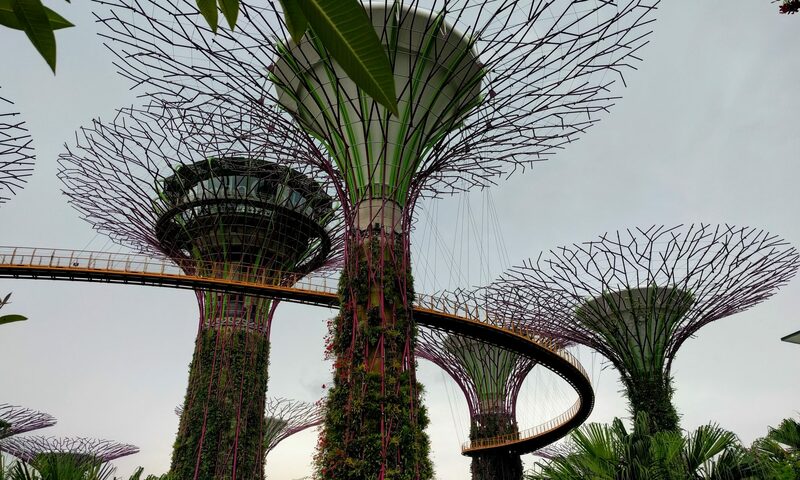 I took the MRT to the Promenade Station (Circle Line) and from there it was about a five minute work to the base of the Singapore Flyer. Tickets were purchased at the counter there at SGD$33. After purchasing my ticket, I joined the line to enter the Wheel.